Bikes & Booze don't Mix - Motorcycle Safety Institute of S.A.
At a BAC (Blood Alcohol Content) of 0.01 to 0.04%, judgment begins to lessen, the drinker is less critical of their own actions, your reaction time is delayed, and indications of mental dysfunction may appear. At a BAC of 0.05 to 0.07%, judgment is not sound, thinking and reasoning powers are not clear, and the ability to perform complex skills is lessened. At a BAC of 0.08% or above, judgment and reasoning powers are severely hampered, and the individual cannot complete common simple tasks without error. Having a BAC greater than 0.05% increases the risk of crashing about forty-fold. More than 40% of all motorcyclists killed in crashes were using alcohol. 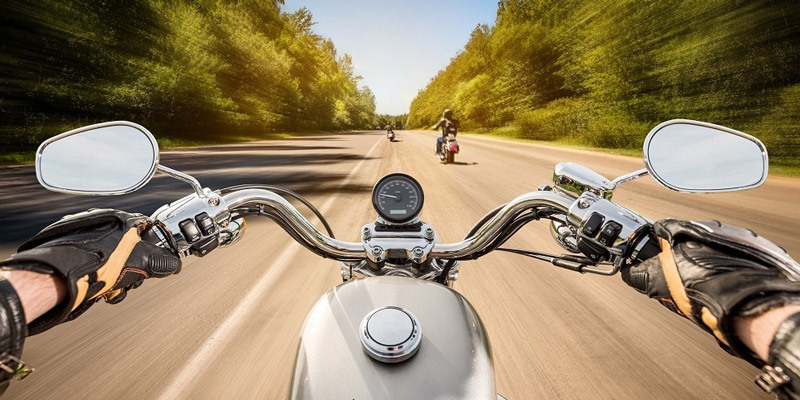 One out of four fatal alcohol-related motorcycle crashes involved motorcyclists running off the road, cutting corners, or simply falling off the motorcycle rather than hitting another object. Search for hazards that might lead to trouble. Evaluate how the hazards might interact to create risk; prioritize multiple hazards to deal with one at a time. Execute an action to maintain a margin of safety. Alcohol affects these three human elements of safe motorcycle operation by impairing your vision (Search), judgment/decision-making ability (Evaluate), and coordination/reaction time (Execute). Riders should never mix alcohol with riding. Even low, legal limits of BAC increase your risk while riding a motorcycle. 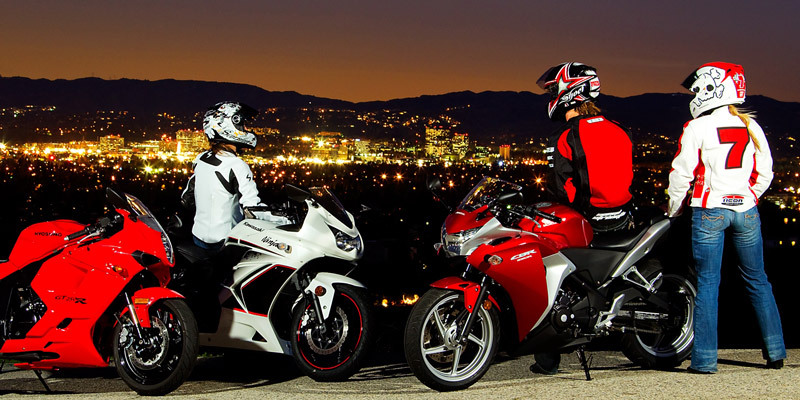 Riders who are away from home and decide to drink should either (1) wait until their BAC has returned to zero before riding, even if it means staying overnight, or (2) leave the motorcycle in a secure location and find alternate transportation home. Where there is common sense, there is a way!